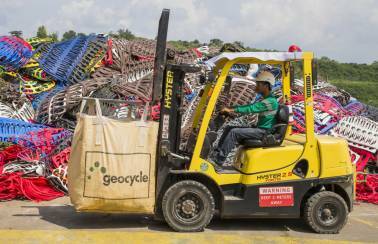 Geocycle Philippines is part of the global waste management business of LafargeHolcim Group that envisions a zero-waste future. 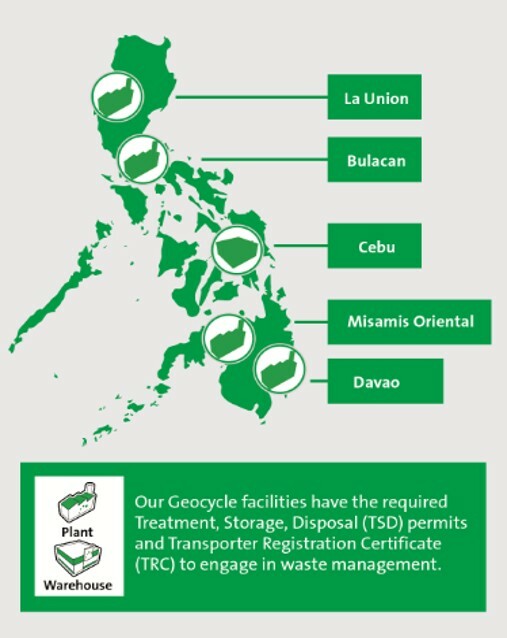 In the Philippines, Geocycle has been actively developing and promoting innovative, customized and safe environmental waste management solutions for more than a decade. Waste management services provided to our stakeholders are in accordance to local regulatory requirements, ensuring highest standards of service and environmental compliance. In 2017, Geocycle Philippines co-processed total volume of more than 135,000 MT across all sites. Be part of the global movement to responsibly manage your wastes and preserve natural resources for the future generations – because tomorrow matters! Responsible solutions for environmental footprint management. Our licensed chemists analyze waste materials in our laboratory using state-of-the-art equipment to guarantee results accuracy while strictly complying with standards on health, safety and environment. 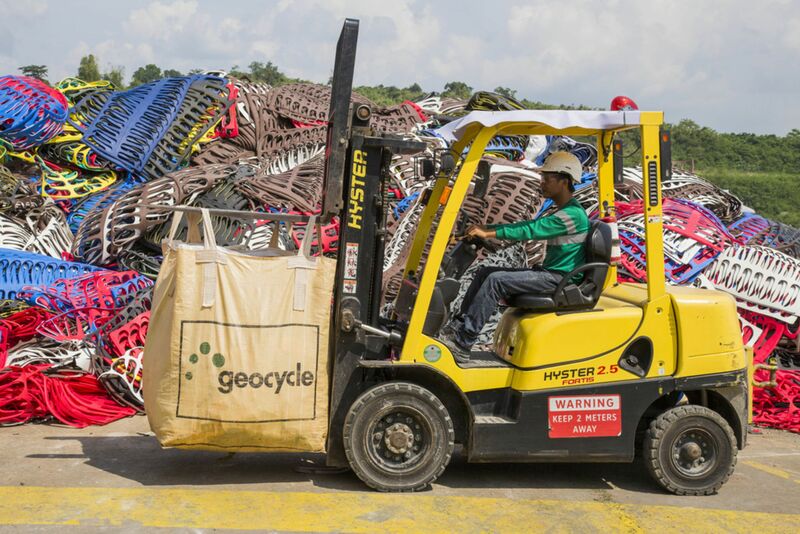 Geocycle provides efficient and seamless logistical service with the required relevant regulatory permits. Geocycle’s storage areas, equipped with adequate safety and security measures including ground contamination protection layer and surveillance cameras, are designed to accommodate large volume of wastes. 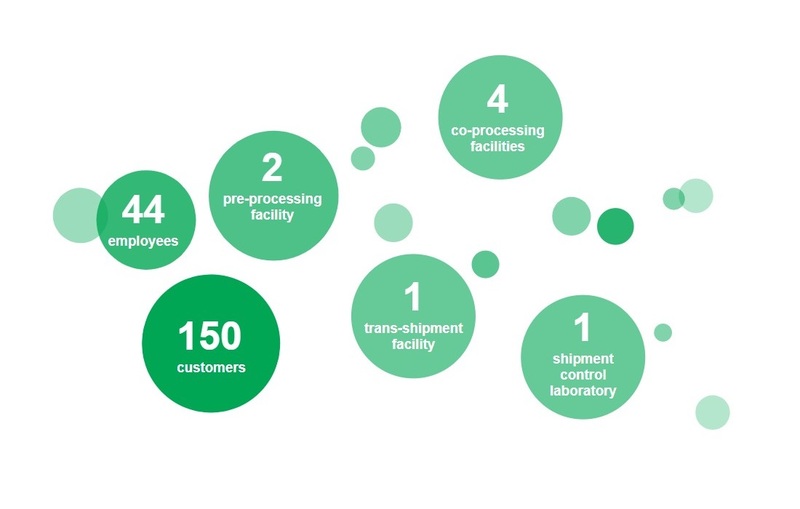 Our extensive facilities and equipment handled by well-trained operators are available to pre-process materials (ie. shredding, blending, stabilization). Geocycle’s total thermal treatment technology, equipped with advanced Continuous Emissions Monitoring System, ensured complete eradication of harmful waste substances while adhering to global environmental standards and is well within the limits set by Philippine Clean Air Act. Certificate of Treatment is issued for all the wastes pre-processed and/or co-processed at its facility. Geocycle has the capacity to handle a wider range of waste streams. Prescribed Waste Acceptance Criteria are set to ensure compliance to health, safety, environmental and product standards. It has also established some network with Municipalities in working together for the Sorted Municipal Solid Wastes (MSW) management. 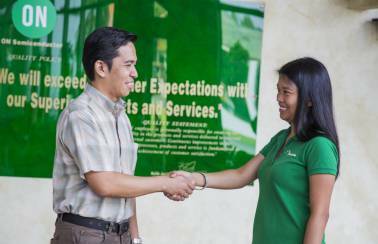 Our strategically located facilities in the Philippines’ archipelago enables us to provide extensive reach to our customers. 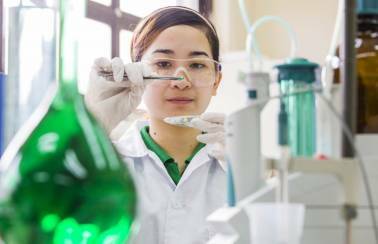 We have four co-processing facilities located at Bacnotan, La Union; Norzagaray, Bulacan, Luga-it, Misamis Oriental; Davao City, Davao. 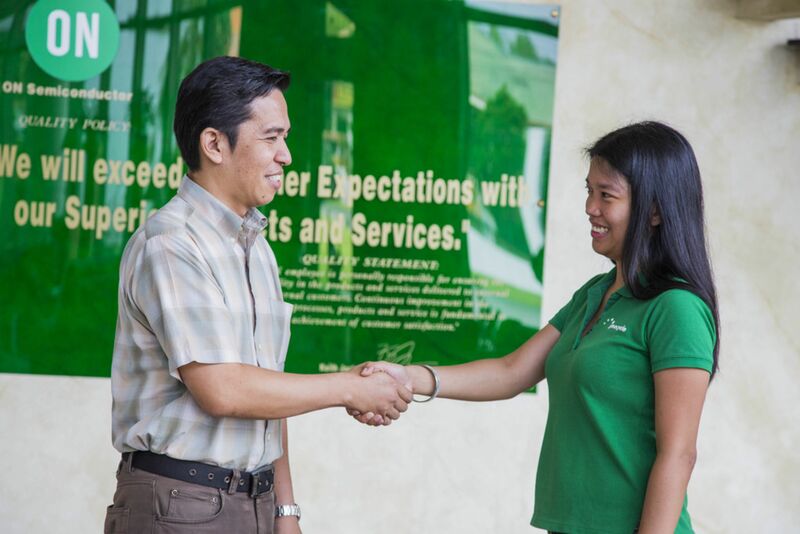 Two pre-processing facilities in Bulacan and Luga-it, and a Trans-shipment Storage Facility in Mandaue, Cebu augments our capability to accept and co-process wide range of waste materials.